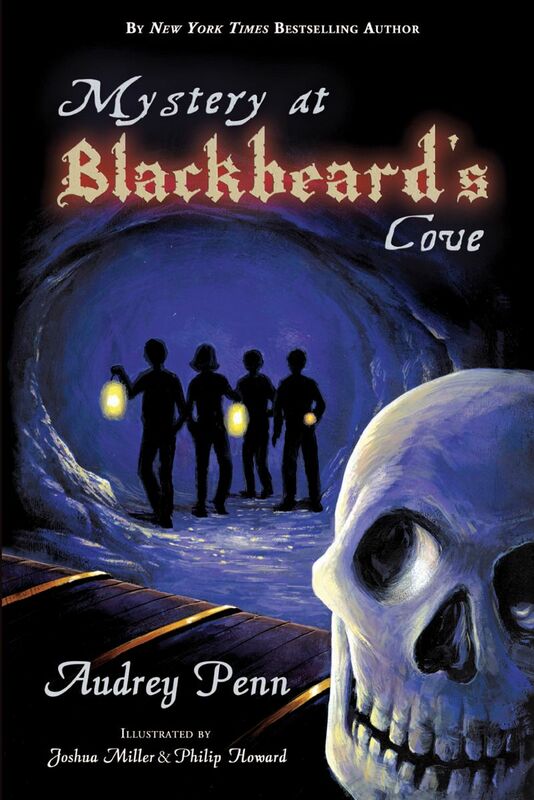 “There are some secrets so dangerous that they can’t be told, even after death,” Blackbeard worries. Daniel, Billy, Stefanie, and Mark have found the ancient pirate loot and are delivering it to its rightful owners in London. But the teens have only begun to scratch the surface of the deeper mysteries they have unwittingly uncovered, mysteries of the Stone of Scone, the Knights Templar, and a burglary at Westminster Abbey. 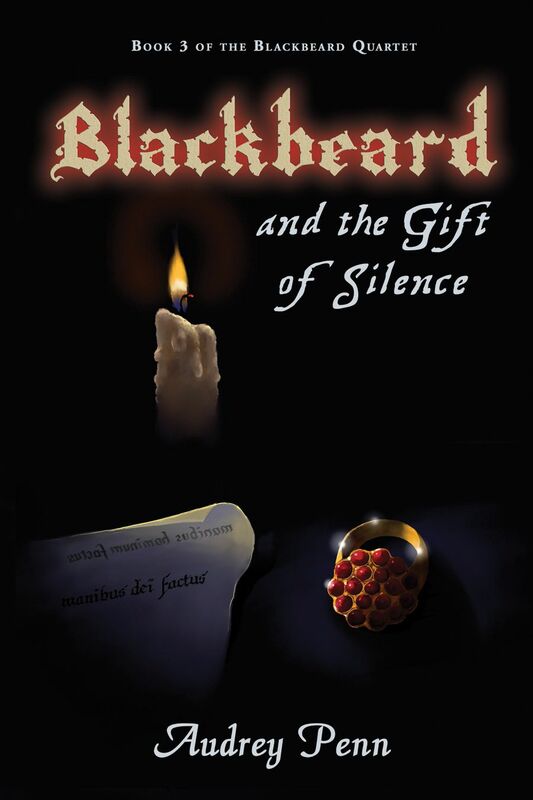 These are secrets that have been kept by Blackbeard and others before him through the centuries by those in the highest realms of power. 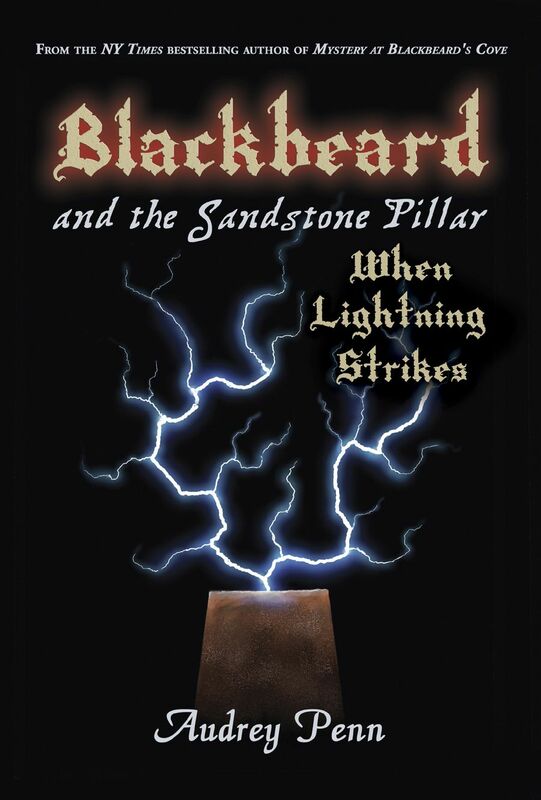 This title’s rich blend of story elements includes intriguing historical mysteries; a slapstick comic adventure; and a cast of both familiar and new, strikingly original characters.